While the younger children are having fun with our main holiday program, we are pleased to offer the MMT Simulator for older students. 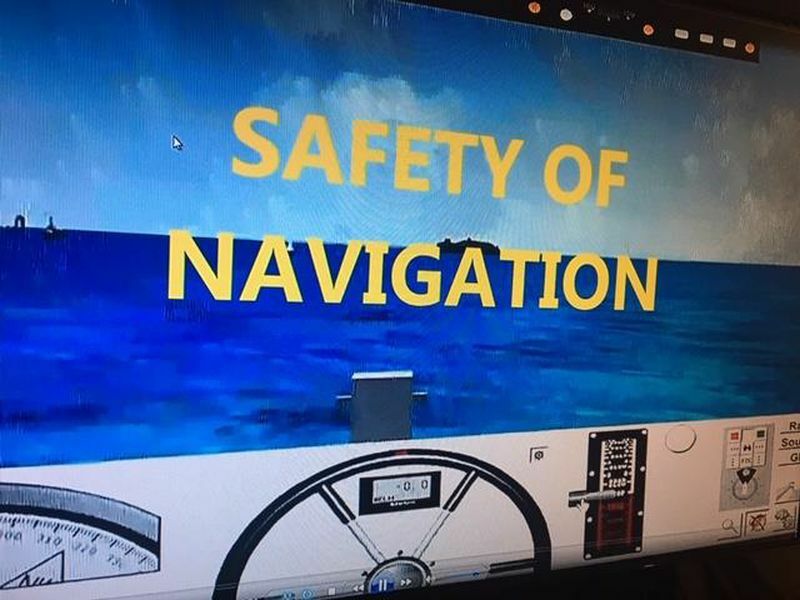 The Simulator was used at the Australian Maritime College in northern Tasmania to train students in boat handling and navigation. You can choose a variety of vessels. It may look easy, but it’s not!! One of our dedicated volunteers (ex-Royal Australian Navy) will be pleased to teach you the do’s and don’ts of using the Simulator. Learn how to navigate into a real port. Understand how to use your engines safely and how long it can take to stop! You should expect to learn something from this session, but have some fun at the same time. NOTE: Our program is very popular and places are limited, so please call or email us to make a booking very soon.